If you have to wear one, wear a good one. Available in Standard and Child's Size. Use coupon code: "THESETIESDONTSUCK1" at checkout. 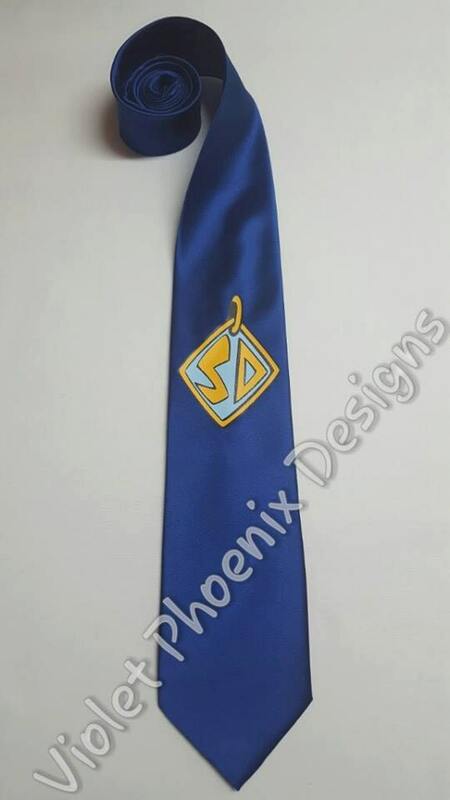 This handmade tie is custom heat pressed, Your choice of Color for both the tie and the impression can be selected at checkout. Designed for durability and lasting wear. Each one is hand made here in our Pacific Northwest Manufacturing studio.. This item is ready to ship in 1-3 days. Orders within the USA take approximately 7 business days to arrive. Orders outside the USA take approximately 13-25 business days or less, but may take longer to arrive depending on the postal service in your country.